Step 1) Start by seasoning the Osso Bucco with some salt and pepper, then in a large pan pour a lug of olive oil into the pan and start by browning the Osso Bucco over medium to high heat until you get some good colour, you will look around 5-8 minutes and you may have to do in batches. Step 2) Once the Osso has been browned of well set aside, and by using the same pan with all the juices from the beef place in the onion, carrot, celery, garlic and thyme and a little salt, then stir over medium heat until the veg mix has softened and taken on all those flavoursome juices from the pan. Step 3) by using your slow cooker, put all of the veg mix from the pan into the slow cooker and add in the stock, white wine and tins of tomatoes and give a good stir to combine well, then place in the Osso Bucco pieces, making sure the Osso is fully submerged in all the liquid, then set you slow cooker setting, to let blip away all day long. 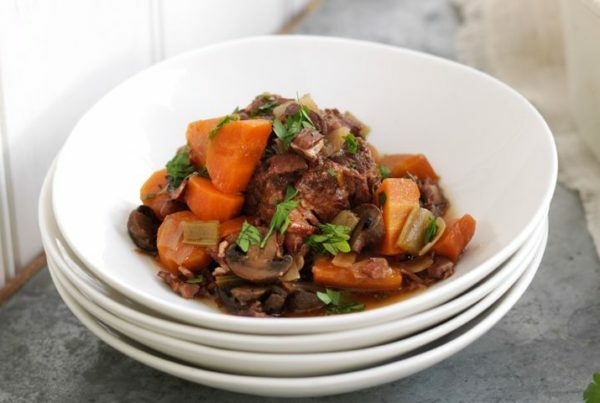 Step 5) once the Osso Bucco has been cooking away all day and it comes to plating, remove the pieces of Osso Bucco from the slow cooker and transfer the cooking liquid and veg mix to a large pan, and over medium heat let reduce by two thirds or until the sauce has a good consistency. 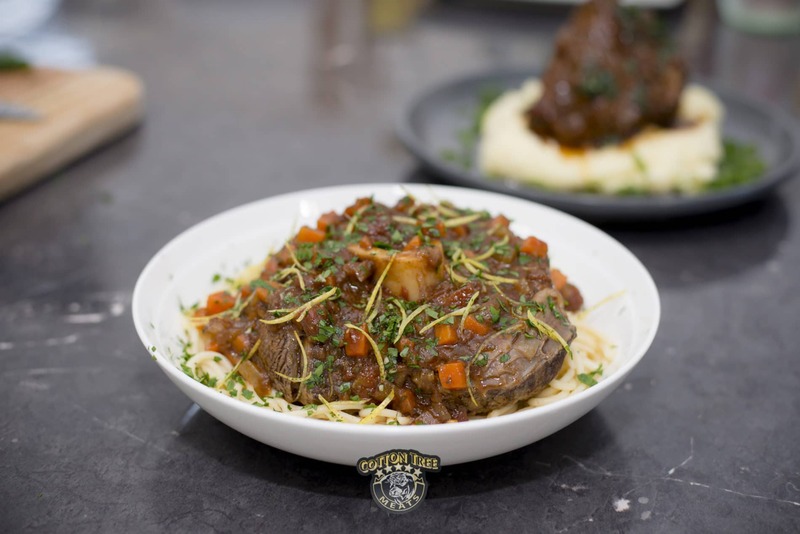 To serve place down a nice bed of spaghetti pasta and put a piece of the Osso Bucco on top of the pasta bed and drown with a good amount of sauce over the top, then with the gremolata mix sprinkle all over the top of the final dish with a good drizzle of olive oil. 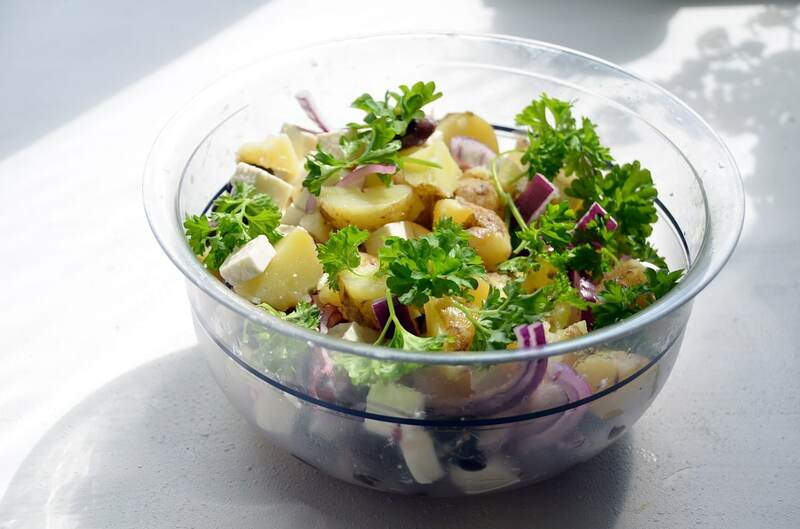 Get occaisional updates on specials, recipes, cooking tips and updates via email. 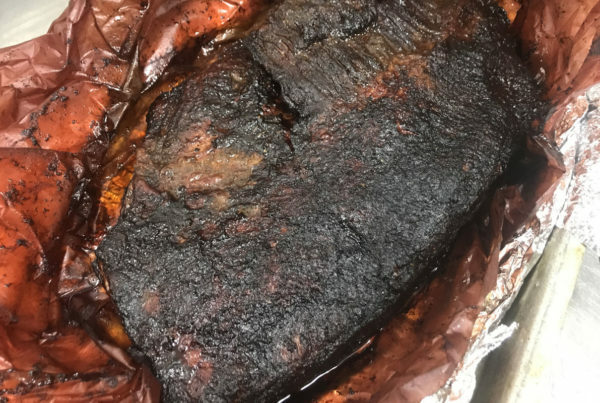 © 2019 Cotton Tree Meats. Site by Sparx Digital.